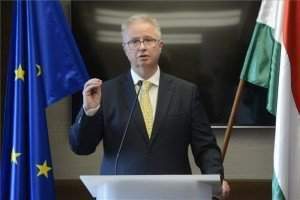 Budapest, February 12 (MTI) – The ruling Fidesz-Christian-Democrat alliance has called for a day of debate in parliament on the topic of migration and the European Union’s proposed migrant quota system, Fidesz’s parliamentary group leader said on Friday. Lajos Kósa told a press conference following a group meeting in the resort of Lillafured that the ruling party called on the government to launch an information campaign for travellers abroad, especially young people, calling their attention to the dangers and deteriorating public safety in Europe. Prime Minister Viktor Orbán will inform group leaders, committee heads and MPs in the European grand committee on Monday morning about his scheduled talks for the week. Visegrad Four talks will be held on Monday and a summit in Brussels in the second half of the week, Kósa said. 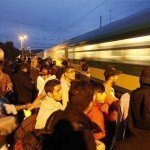 The day of debate on migration is expected to be held in parliament during the week starting on Feb. 29, he added. There is a non-public background agreement between the European Union and Turkey about moving 400,000-500,000 migrants from Turkey to the EU, he said. Next week’s summit in Brussels will show whether an attempt is made to push this scenario through, the main element of which will be the mandatory migrant quota. European Commissioner for Migration, Home Affairs and Citizenship Dimitris Avramopoulos has already sent a letter to Hungary, demanding that settlement is started, Kósa added. He insisted that another scenario, under which Turkey would not stop the wave of migrants, was also dangerous. Kósa cited international estimates showing 30-38 million people who have already left their homes. 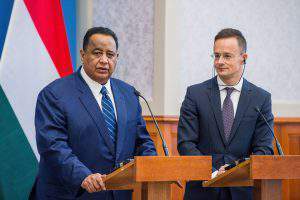 On the subject of a planned constitutional amendment connected with the threat of terror, he said the safety of Hungarian people should not be hijacked as a party political issue. Similar proposals have already been approved in other European countries, extending the state and the government’s powers and allowing a temporary restriction of basic rights, Kósa said. 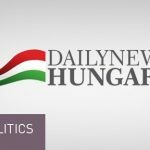 The opposition have joined forces to form a “united front” against the planned constitutional amendment, which is not supported either by the Socialists or Jobbik, Kósa said. 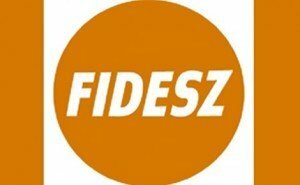 For Fidesz, however, people’s safety is not a matter for bargaining, he added. Péter Harrach, head of the Christian Democrat parliamentary group, said that the EU’s mandatory quota plan was a threat to security and to European culture, too.